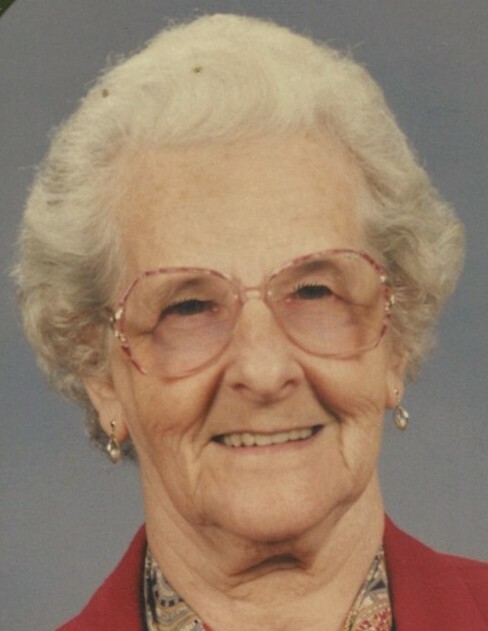 On April 8, 2019 Miriam M. Gahler (nee Zeckman) devoted wife the late Harry V. Gahler; beloved mother of Ruth Komber, Larry Gahler and Delbert Gahler. Also survived by numerous grandchildren, great-grandchildren and 1 great-great-grandchild. A funeral service will be held at the Connelly Funeral Home of Essex, 300 Mace Avenue, on Friday at 12:30 pm. Visiting hours will be held on Friday from 10:30 am - 12:30 pm. Interment at Gardens of Faith Cemetery.